A modern design, the Oslo will complement a variety of room settings. 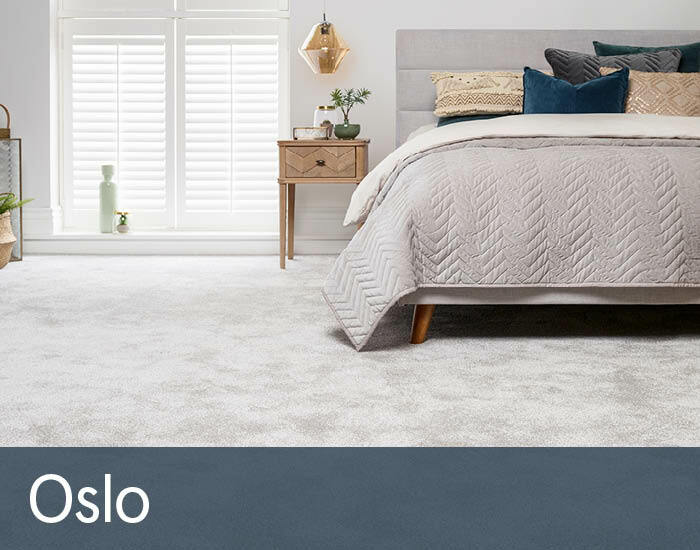 Featuring a choice of 3 shades of grey fabric, beautiful splayed Scandinavian inspired leg detail along with sprung beech slats, this will be a key piece in your bedroom offering you great style and comfort. Available in Double and King size.